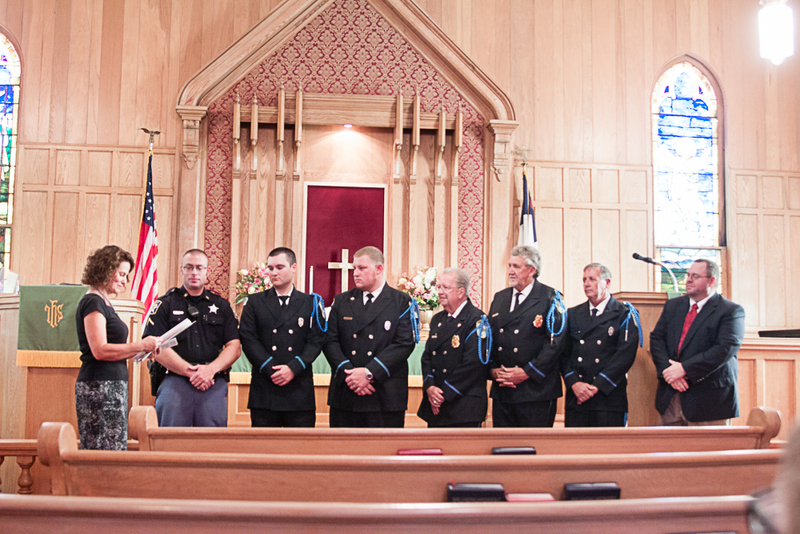 Bethesda honors Preston’s first responders in 2016’s 9/11 Remembrance Service. This entry was posted in Bethesda Events, Community Events, History, Weekly Church Service by admin. Bookmark the permalink.